51 percent of consumers say a business needs to be available 24/7 and we agree! 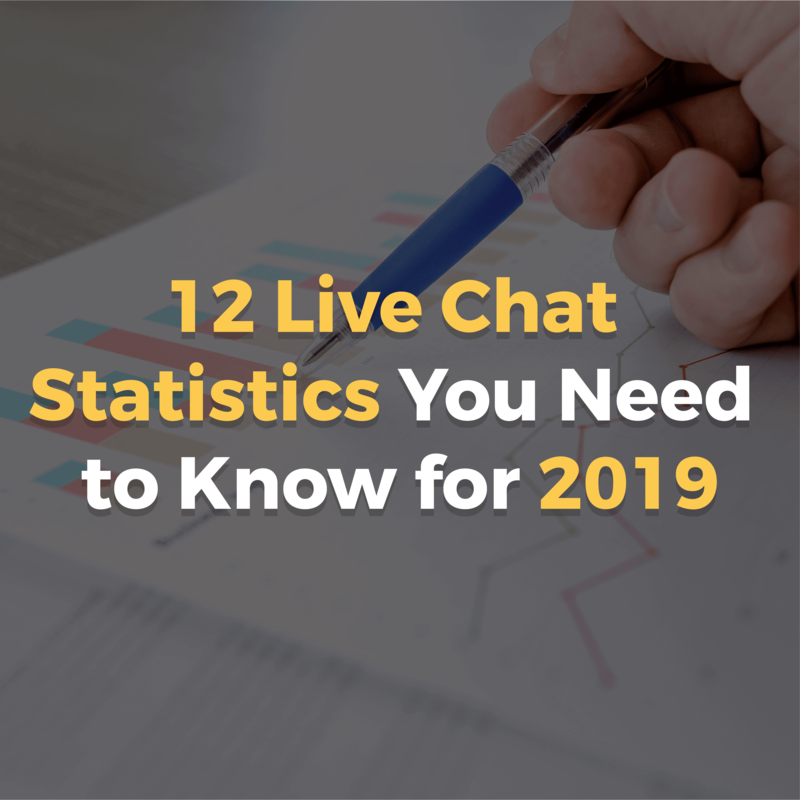 In today’s fast paced online business space, smart companies are going digital using live chats, and companies without live chat may be losing business, as our next stat indicates. Because 79% of customers say that they prefer live chat because of the immediacy it provides. With live chat, customers don’t have to dial a number or leave your website to send an email if they need a quick question answered before ordering a product. Even better, 62% of customers expect live chat to be available on mobile devices, and if possible, 82% would use it. Compared to other digital channels, feedback from customers indicate that 73% of customers were satisfied with their live chat experience, surpassing all other channels. Email and phone customer satisfaction rated just 61% and 44% satisfaction, respectively. Little wonder why 92% of customers feel satisfied with their purchase when they use the live chat feature. This is huge because it clearly shows live chat improves customer experience and takes customers through the buying process faster. That’s why 44% of online consumers say that having questions answered by a live person during an online purchase is one of the most important features a website can offer. 51% customers prefer live chat for multitasking purposes, with another 21% preferring live chat so they can shop while they work. Customers don’t want to feel trapped reading product descriptions or faqs; they want to get answers quickly and shop while doing their other tasks. Whichever way you look at it, if you have website traffic coming to your business, you need live chat because 77% of customers won’t purchase on a website if there’s no live chat option available. That’s no joke when you remember that website visitors that engage with your company via live chat are worth 4.5 times more than visitors that don’t. And yes, they’re more likely to make a purchase and repeat patronage. To top it off, live chat also leads to a 48% increase in revenue per chat hour and a 40% increase in conversion rate. With this live chat easily pays for itself and by improving your company’s bottom line. In conclusion, now is the time to add live chat to your website as live chat is expected to grow by as much as 87%. That’s more money in the bank for businesses like yours!